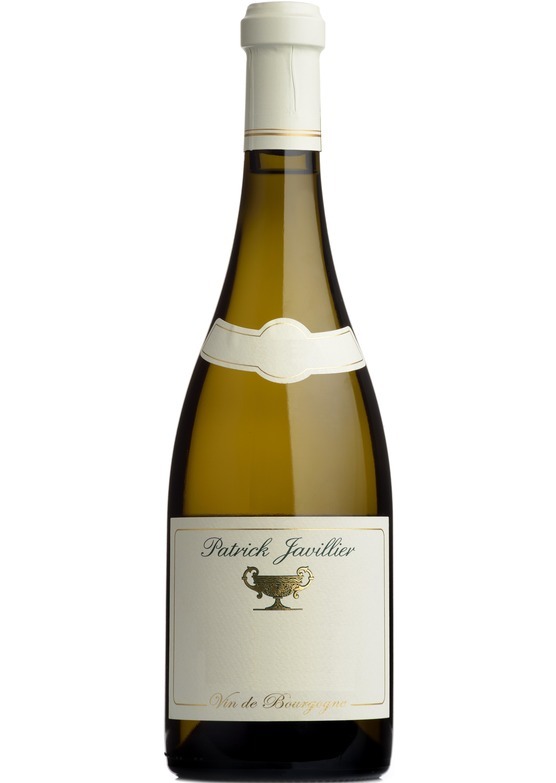 Certainly one of Meursault’s great successes in 2016, Patrick Javillier’s “Les Tillets” opens with a lifted, crushed rock and mineral nose with crackling vibrancy. Round and boldly accented citrus fruit together with white petal aromatics emerge and lead you into a dazzling, showy palate of purity and precision. Sweet almond paste and expansive yellow plum and candied lemon flavours join with fine mineral freshness to stunning effect in this delicious, multifaceted Chardonnay.